Hi, I am SupaCyan from HF. 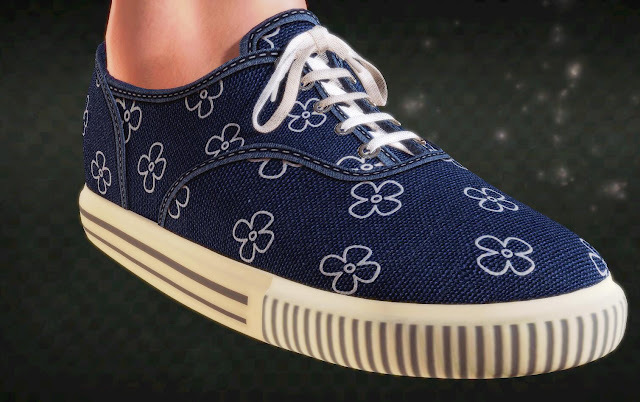 Great work on those shoes, the detail on the texture and lace are top notch. Can I make some changes on the size and ratio, adding more design variations and repost with you as original author?